March 29th has arrived, and as many of us suspected, we are still no closer to knowing how Brexit will actually be achieved. However, the UK Government have produced some very useful information. In May 2018, it was suggested at an International Aviation Women’s Association (IAWA) event that the Aviation and Aerospace sectors create a Charter to help improve gender diversity in the industry. 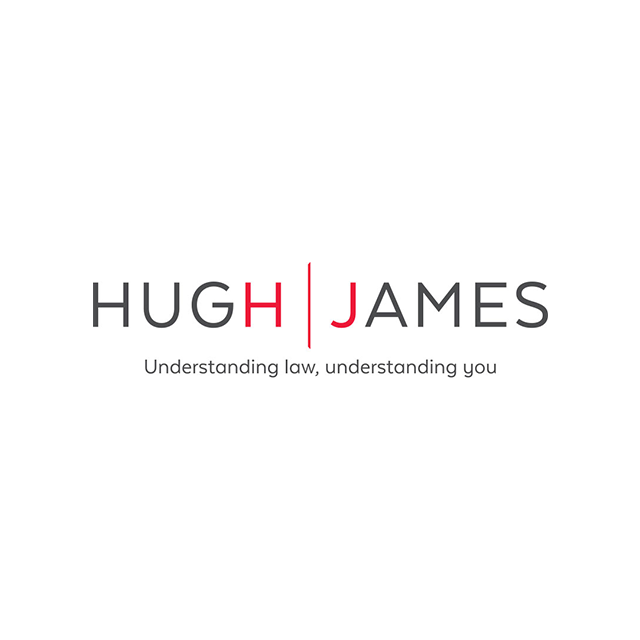 Here to support your business through Brexit, helping you to mitigate the risks, and identify the challenges and opportunities that lie ahead. At Farnborough this year £20m of match funding was pledged to support productivity improvements in the aerospace sector. This will be delivered over 3 years through the SC21 Competitiveness and Growth Programme. Participate in the SC21 Competitiveness and Growth Programme. The UK Aerospace industry welcomes today’s announcement of a new Aerospace Sector Deal, following the completion of negotiations announced the Prime Minister Theresa May at the 2018 Farnborough International Airshow in July. 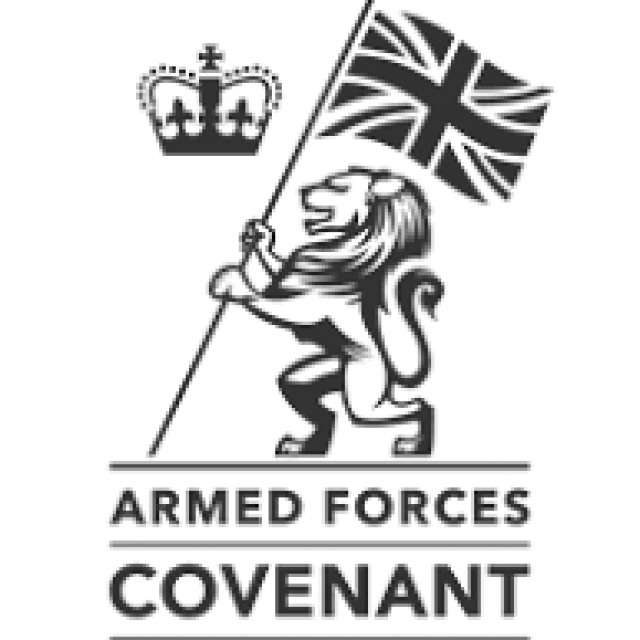 The Aerospace Wales Forum demonstrates its support for the Armed Forces Community by signing an Armed Forces Covenant.